At the Howard League we know change is possible. 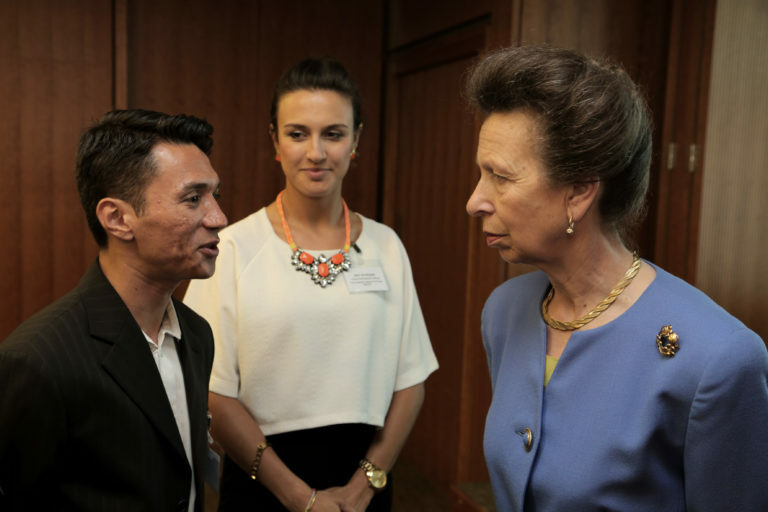 People can change, institutions can be changed, whole systems can be changed. Here are some examples of how it can be done. 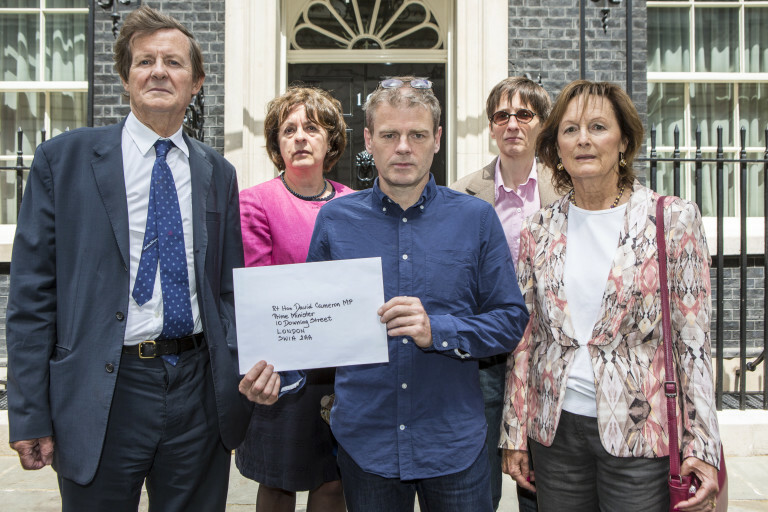 This photograph, taken outside 10 Downing Street, is from the Howard League's successful campaign to overturn restrictions on sending books to prisoners. The charity has been campaigning for more than 150 years and we have celebrated many achievements that demonstrate change is possible. 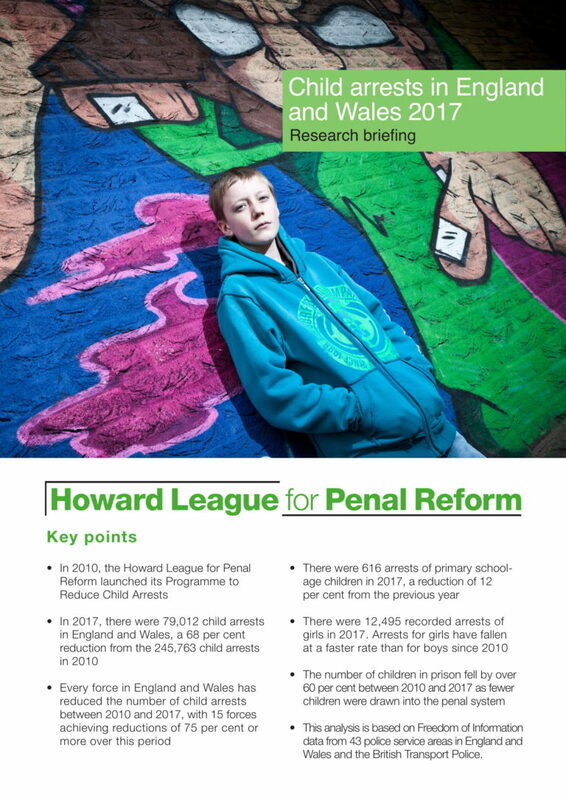 The Howard League is campaigning to reduce the criminalisation of children. The number of child arrests was reduced by 68 per cent between 2010 and 2017. It means tens of thousands of children will have a brighter future without their life chances being blighted by unnecessary police contact and criminal records. 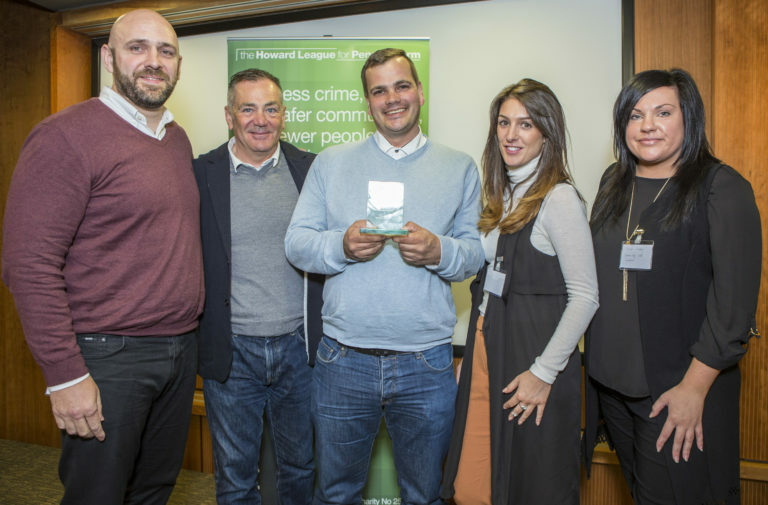 Every year, the Howard League presents awards to successful community projects that help to turn lives around and reduce crime. 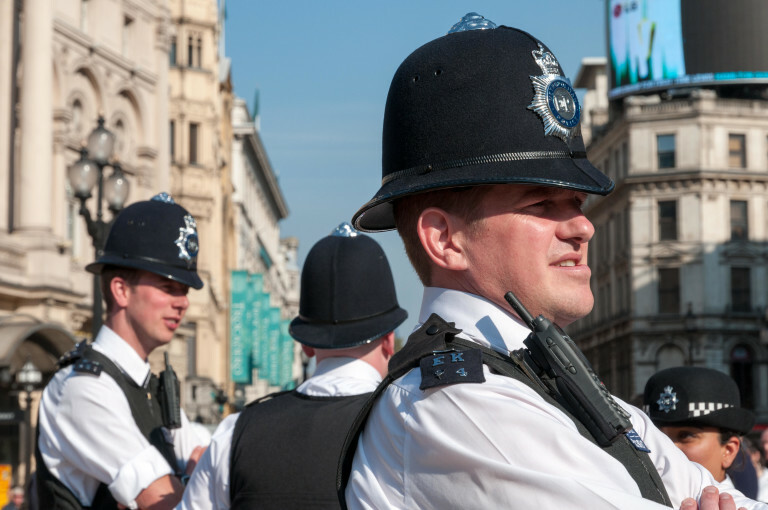 This report explains how child arrests have been reduced by 68 per cent in seven years, while also shining new light on areas where further progress can be achieved. 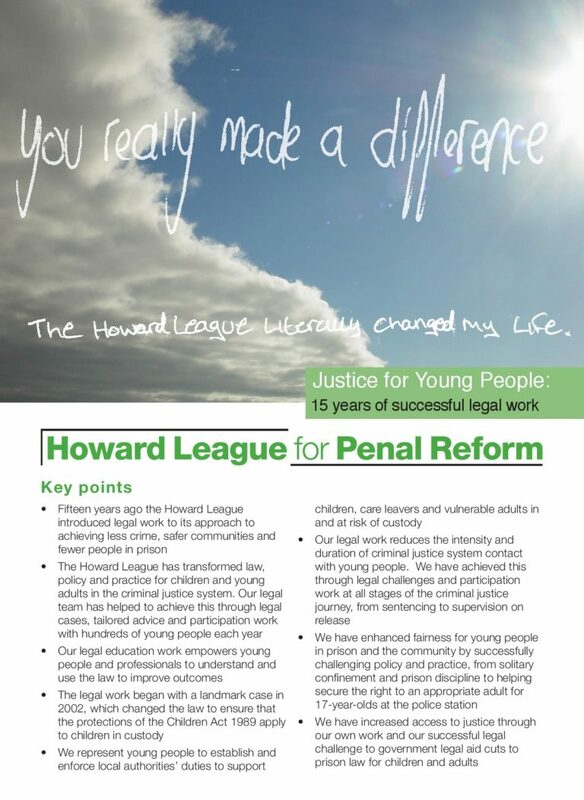 This report lists the key successes achieved by the Howard League legal team in its first 15 years of operation. 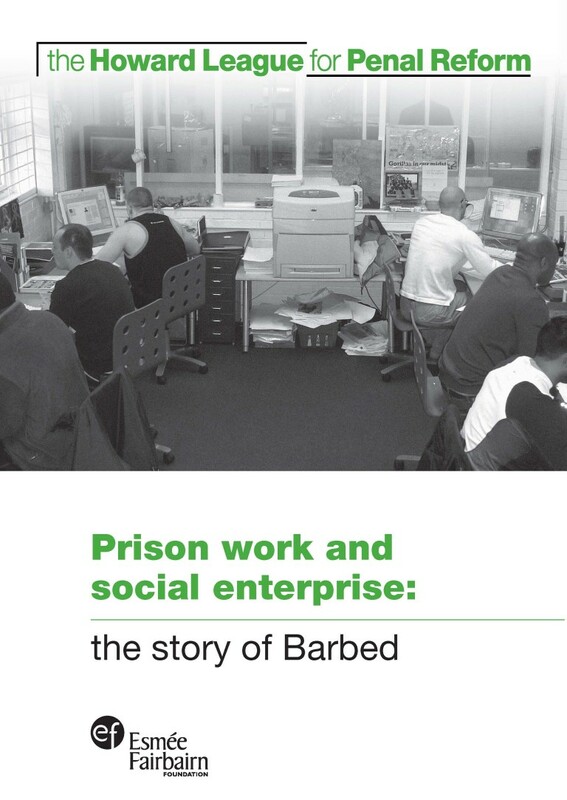 The Howard League set up the world’s first social enterprise based inside a prison, a graphic design studio called ‘Barbed’. This report is an independent evaluation of the project.